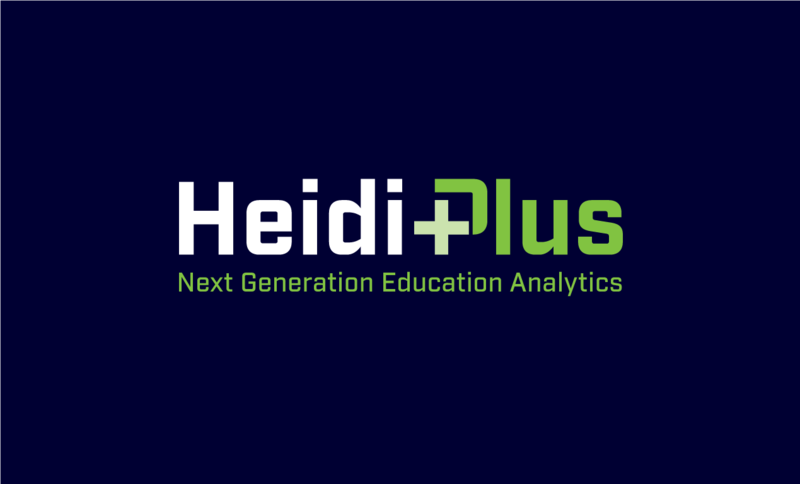 Heidi Plus is freely available to all HE providers with a full HESA subscription. This gives your HE provider the ability to easily create data visualisations and dashboards from a wide range of information on universities and HE colleges, their students, graduates, staff, finance, estates and more. Access to Heidi Plus will be managed by your local lead contact. This will typically be someone in your provider’s strategic planning office or equivalent. If you are unable to locate your lead contact, please contact us. Alternative HE providers who subscribe to HESA now receive access to the AP Student and DLHE records in Heidi Plus, along with the equivalent data sets covering all publicly-funded HE providers. For an additional fee, alternative HE providers can also upgrade to the full Heidi Plus service. Not-for-profit sector bodies are eligible to subscribe to Heidi Plus. In addition to the above, the organisation may have one Lead contact. Additional lead contacts will be counted within your named user allowance. Your organisation may set up a maximum of five Bronze users and we can currently support up to 20 named users. All prices are reviewed annually in line with other HESA products and services and are subject to VAT at the prevailing standard rate. The subscription period runs from 1 August to 31 July annually. The subscription fees cover access to the system (at a user level determined by your need) and a basic support package with up to 10 support enquiries to the Heidi Plus team a year. We may charge for further support enquiries. For further information regarding subscription, please contact us. Heidi Plus is not currently available to businesses and private users. However, if you require HE data, you can browse our online statistics and products. If you require particular information, you can put in a custom data request form and our team of analysts will get back in touch with you.